The IWatch Is Coming! The IWatch Is Coming! And So Is My Birthday! Well, the cat’s out of the bag, courtesy of The Wall Street Journal. It is my favorite “go-to” resource for all things Apple. Because of their strong association with Apple Inc., their information is extremely reliable. The IWatch is going to be a welcoming gadget in my life. I am tired of carrying around my phone when I am out for a walk and often wished I could just strap it to my wrist. Hands-free is the way to go and it is more efficient. 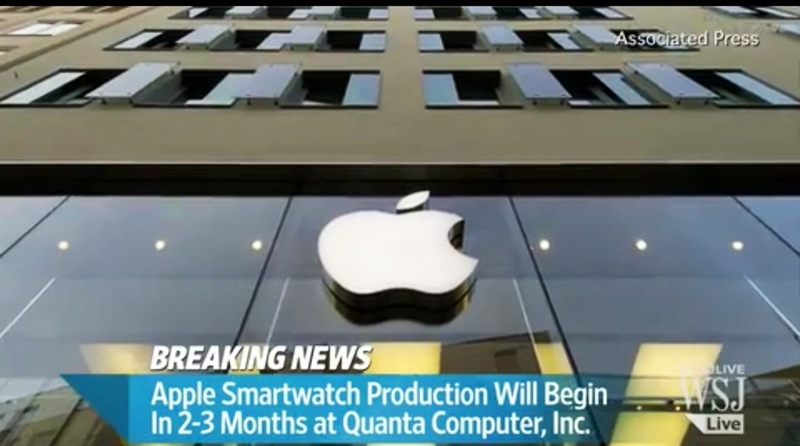 “Apple Inc. is planning multiple versions of a smartwatch likely to be launched in the fall, people familiar with the matter said, as the company tries to counter wearable devices from Google Inc., Samsung Electronics Co. and others. The IWatch will also be a health and fitness tracker so now we can stay really obsessed with our health if that strikes your fancy. As a cardiac patient, I know I will value this commodity in the IWatch. Are your excited to own the IWatch? Which screen size would you prefer? Which functions are you hoping to see in the IWatch? Please share in the comments section. 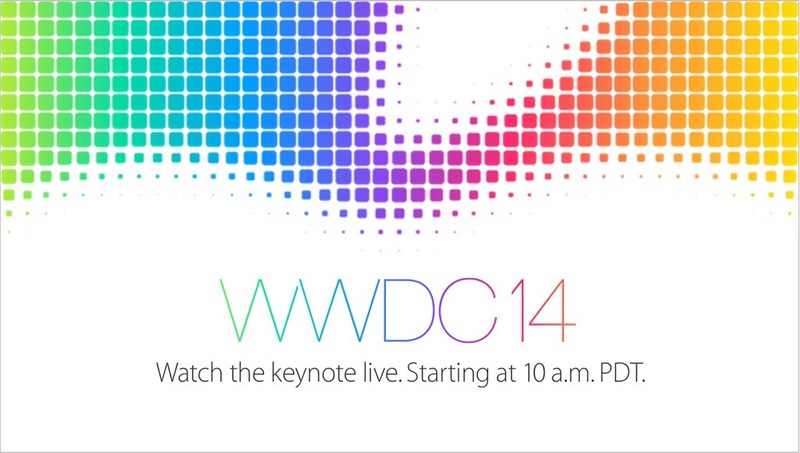 Apple is slated to unveil many exciting new developments culled from behind the barricades of Apple Inc.